Memorial Day is a day of remembrance and honoring those who lost their lives in the service of their country. Buddhism is a teaching of the universality of death and peace. 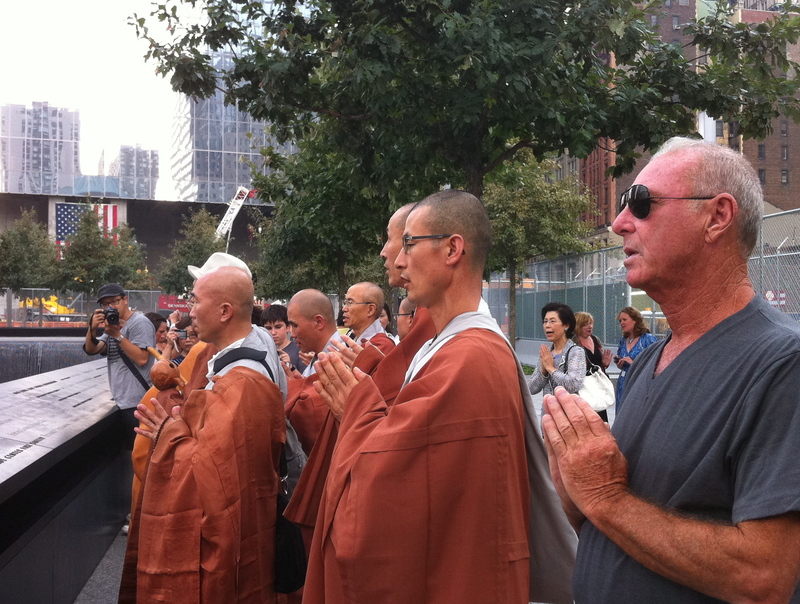 Zen Buddhism is also a philosophy of peace and honor but has a history based on the bushido code of the samurai who believed we must, “Pray for peace but prepare for war.” So if we follow a Zen Buddhists philosophy we must also remember those who were murdered in the 911 catastrophe as if they to were soldiers. Never forget that we are in a war against terrorist for their archaic radicalism, their murder of innocence, and their repression of women. This entry was posted in Philosophy-Zen Buddhism and tagged bushido, Pray for peace. Bookmark the permalink.